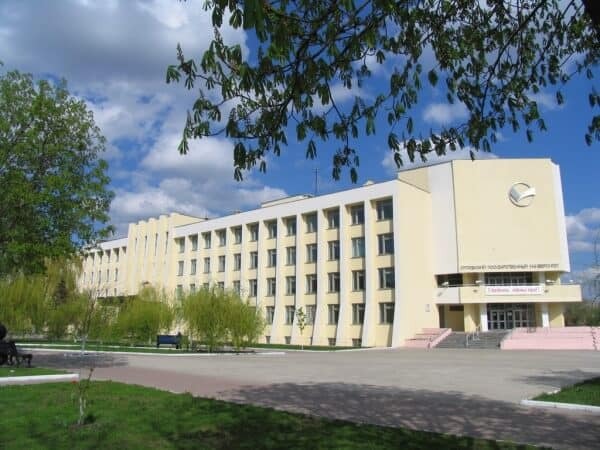 For over 70 years Ryazan State Medical University named after academician I.P. Pavlov has been training qualified personnel for the system of Health Care System. 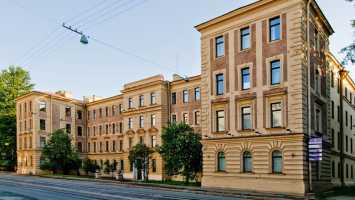 Ryazan State Medical University has gained authority in Russia and abroad. Today the University conducts programs of high & secondary professional education in medical spheres. It trains specialists in internship, residency, postgraduate study, doctoral candidacy, as well as provides professional retraining and qualification improvement. This educational institution is a research center of medical science and medical prophylactic activity. 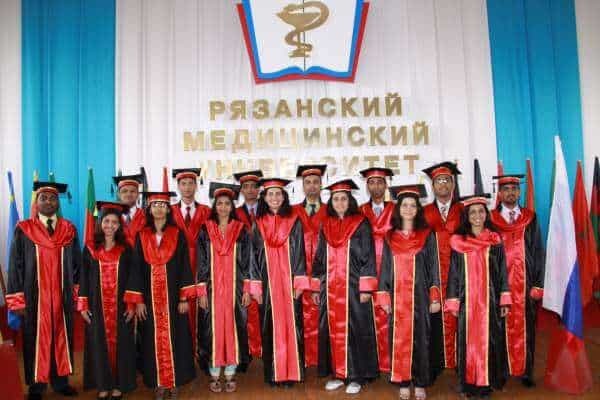 Ryazan State Medical University aim is qualitative professional lifelong learning based on classical traditions of the high medical school, educational technologies, and highly qualified academic staff. RSMU offers professional development of specialists in health protection competitive on Russian and international level. Over 56 000 graduate specialists of different branches; 5500 students; nearly 1000 foreign students from 56 countries of the world; The graduates work in 130 countries of the world; 8 specialties of higher professional education; 3 specialties of secondary professional education; more than 50 departments, 16 training buildings; over 30 directions of postgraduate studies; over 50 specialties of internship program & residency program; 4 directions of doctoral candidacy. 639 qualified teachers and lectures. From September 2016 to December 2016 students from such countries as Spain, Italy, Germany, Serbia, Hungary, and Ecuador visited Ryazan State Medical University with the intention to look at the inside of Russian hospitals and lean from Russian professors. As a bonus to their studies, they got acquainted with the culture of our country and made friends with Russian medical students. Faculty of General Medicine (MBBS): Medical Faculty of Ryazan State Medical University is the oldest and largest faculty of the University. September 1, 1950, a class 1, 2, 3 and 4 courses of the medical faculty, translated as part of the medical institution from Moscow to Ryazan, began for 1096 students and 124 teachers. In June 1953, the first “Ryazan” graduation of doctors: 204 young specialists received a diploma and stood guard over the human health in all parts of the vast country from Belgorod to Vladivostok. Over the years, in the Ryazan department has trained more than 17,000 doctors. Today, its graduates qualify and doctor’s degree in “Medicine”. The duration of study at the Faculty is 6 years, during which students learn various disciplines, ranging from the basic natural science and biomedical (chemistry, physics, biology, anatomy, histology, biological chemistry, physiology) to special clinical disciplines such as ophthalmology , otolaryngology, surgical diseases, internal medicine, obstetrics and gynecology, neurology, oncology, Phtisiopneumology, functional diagnostics, urology and others. Calculated at 1 USD = Rs. 68. The actual rate of exchange would be applied at the time of Fees payment. Food and other miscellaneous costs= 150 -200 US$ / Month. Tuition Fee – Includes Study Materials, Library Charge, Laboratory Charge & Examination Fee. Hostel Fee – Includes Accommodation, Bedding, Furniture, 24-hrs Electricity and Gas. Ryazan State Medical University includes 56 departments, 16 academic buildings, base dental clinic, the central scientific research laboratory, consulting diagnostic polyclinic, vivarium, botanic garden with the experimental ground, sports and health camp, 4 comfortable hostels for foreign students, gyms, mini-football ground, 2 basketball courts, tennis court and other facilities. The University possesses a rich library with educational and scientific literature in foreign languages. Ryazan State Medical University has been performing specialist training for foreign citizens since 1992. Over this period more than 1500 foreign students have become University graduates. At the moment more than 1000 foreign citizens from 55 countries study here. Ryazan Medical University has gained a lot of experience in teaching with the use of the translation service, which makes it possible for English- and French-speaking people to get an education here. Such a specialization as “General Medicine” is available in English. Ryazan State Medical University is included in the Euro case of European organization of quality. More than 1000 foreign students from 60 countries of Europe, Asia, Africa, and Commonwealth and Independent States study at the University. Foreign students take part in all University events, such as amateur performances, sports competitions, volunteerism, etc. 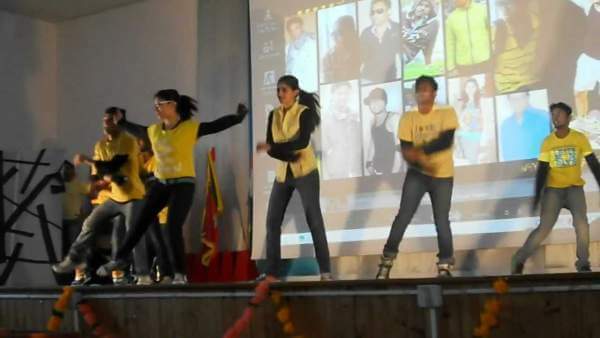 Days of national culture organized by students from different countries are extremely popular at the University. On these days university students get acquainted with traditions, costumes, folklore and traditional dishes of their foreign mates.